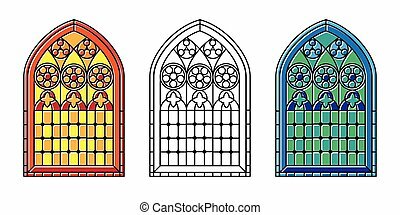 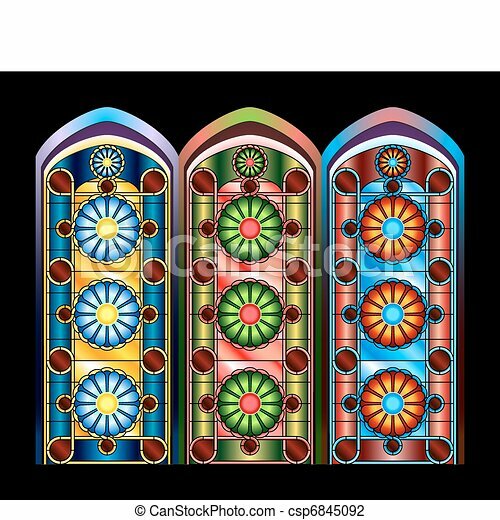 Stained glass windows in three color schemes. 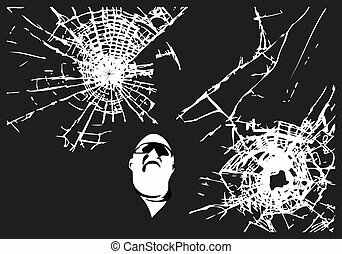 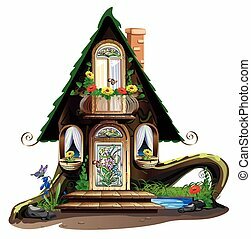 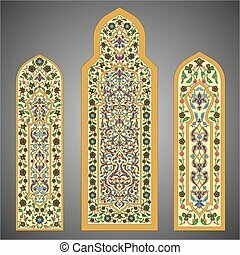 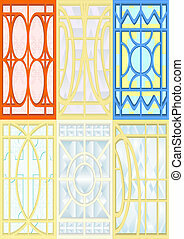 Stained glass for windows, doors, walls, white background. 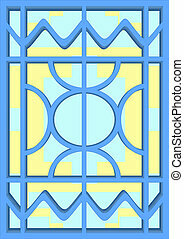 Stained glass for windows, doors, walls, yellow frame, blue background. 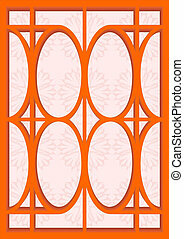 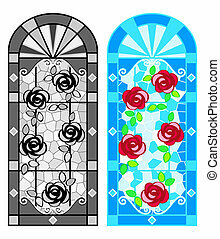 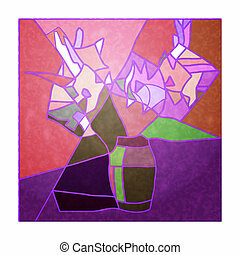 Stained glass for windows, doors, walls, red frame, pink background. 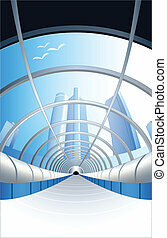 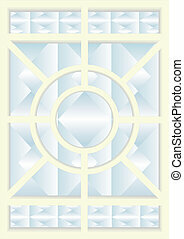 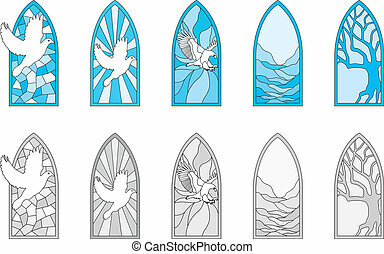 Stained glass for windows, doors, walls, white frame, blue background. 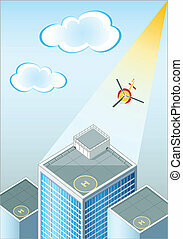 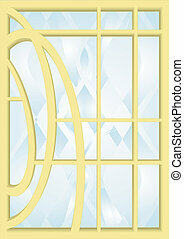 Stained glass for windows, doors, walls, blue frame, yellow background. 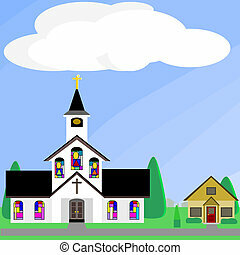 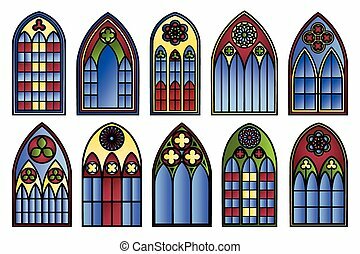 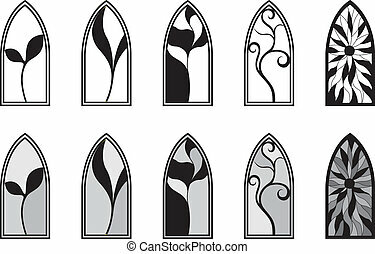 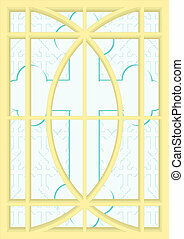 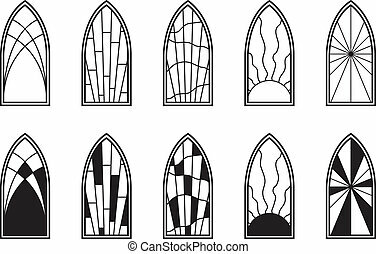 Stained glass for windows, doors, walls, yellow frame, a church background.